Yesterday, I had another DEXA Body Composition Test at Body Comp here in San Diego. It was more than a little embarrassing for me – but in a sick way, I earned the ‘results’. For the past 100 or so days, I have been eating (mostly) like a freaking pig. Instead of my usual (fairly) clean diet (I call it a Live-It), I’ve been consuming pizza, ice cream, cookies, cakes, pasta, and donuts. I even drank a couple of half racks of beer like the ‘good ole days’. 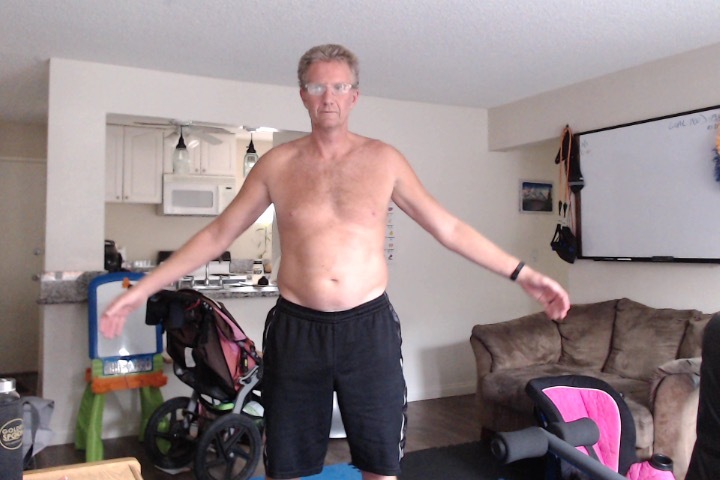 Between June 27th and October 2nd of this year (98 days), I gained 41.9 pounds – including 29.3 pounds of gross, ugly fat.